Play Bruce Lee slots for exhilarating gameplay and loads of Free Spins! With 60 paylines and the WMS Money Burst feature you can expect high energy cash-filled wins! 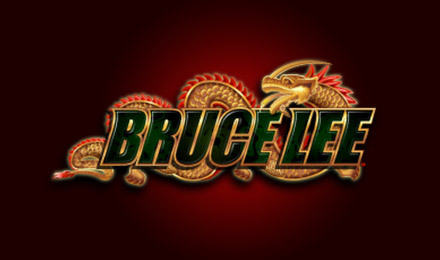 Play Bruce Lee slots at Vegas Spins and experience action-packed wins and incredible bonuses! Join your favourite Kung-Fu superstar and spin the reels filled with Scatters, Wilds, Bonuses, and more! This WMS slot features 60 paylines and the lucrative Money Burst for massive wins! Try to land the Treasure Chest Bonus symbol on reels 3, 4, and 5 to trigger a Free Spins Bonus with a Wild Reel! Bruce Lee himself is the Wild symbol and can appear stacked on the reels for amazing winning opportunities! Good luck!